Commercial Cleaning - Are you shifting offices from the Cairns neighbourhood? Or do you own a commercial Cleaning Cairns with experienced cleaners onboard? As part of your annual office maintenance, are you looking for a reliable office cleaning company? Or are you looking for a commercial cleaner to undertake the cleaning Cairns in your building? Are you specifically looking for an experienced office cleaning Cairns Agency? Have you sought relevant information on affordable Cairns cleaner for your building? Whatever be your requisites, Mission Impossible Cleaners Pty Ltd. can address your entire commercial cleaning needs. We offer wide-ranging commercial cleaning services. We take care of end-to-end cleaning and washing in your offices, doctor clinics, commercial buildings, hotels, retail spaces, shops, halls and clubs. Our trained commercial cleaners have all the knowhow about commercial cleaning and office cleaning. The cleaners Cairns can handle any cleaning task with Ã©lan and no job is impossible and we live up to our brand name, Mission Impossible! As an established commercial cleaning Cairns Company, we are constantly striving to innovate, adapt and adopt newer and better techniques in commercial cleaning. In this, our cleaners Cairns receive extensive in-house training and are well-equipped to handle any type of Cairns cleaning activity. 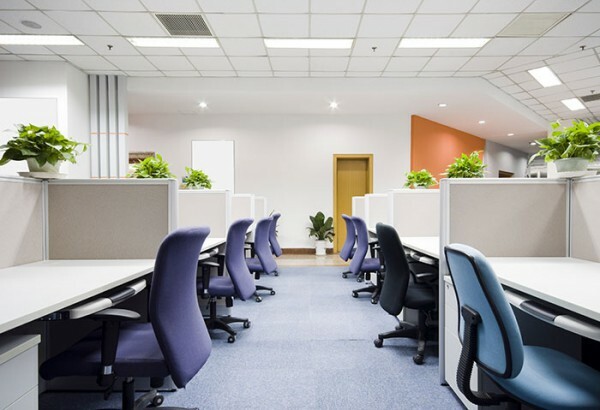 For commercial cleaning Cairns, Cairns office cleaning and washing, you can be rest assured that the cleaner Cairns of Mission Impossible Cleaners Pty Ltd will offer exemplary commercial and office cleaning services. Visit our website contact to learn more and find a good cleaner. You could enter your details and the commercial cleaner from our Company will touch base with you. You can even speak to us on 04 1930 4652 for a free consultation. For cleaners Cairns, the exclusive Cairns cleaner, reach out to the best in the business, Mission Impossible Cleaners Pty Ltd!